08 Dec 2018 / 14:19 H.
Kids with their parents at the anti-Icerd rally. 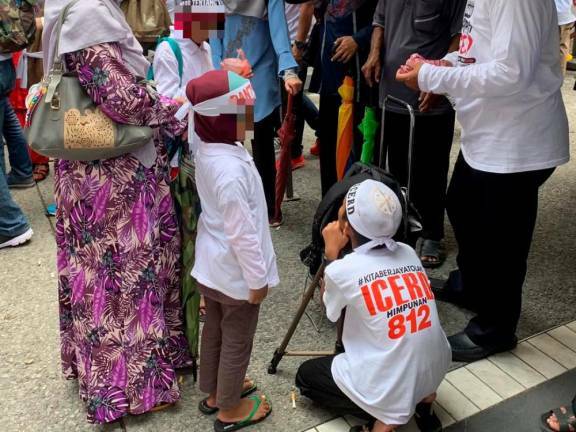 KUALA LUMPUR: Despite advice from the police, many in the city centre here today brought their children along to attend the International Convention on the Elimination of All Forms of Racial Discrimination (ICERD) rally. 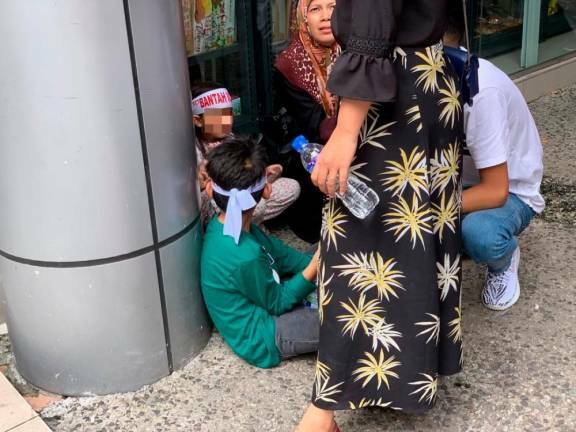 Protestors, many who came together with their families and clad in white, begun gathering at several checkpoints around Kuala Lumpur as early as 6am. 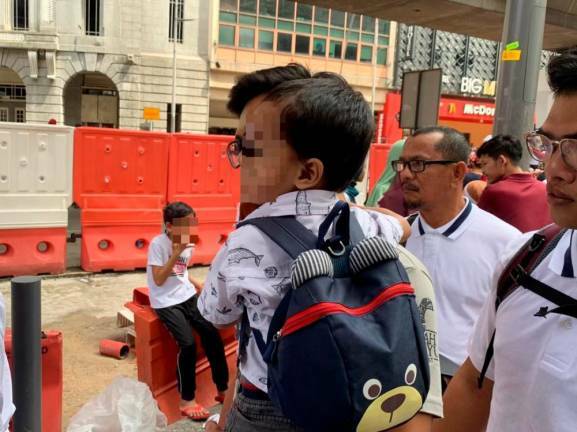 And despite the hot and humid weather in the afternoon, parents still seemed to disregard advice from the authorities and were seen carrying along children as young as one-year-old. When asked why they ignored calls by the police and risked bringing their kids, many claimed they did not have anyone to take care of them at home, with a large number of the participants also having travelled from other states. 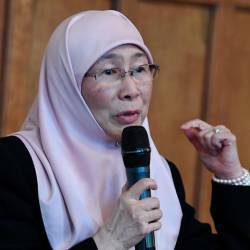 Kuala Lumpur police chief Datuk Seri Mazlan Lazim had on Thursday urged parents to leave their children home to avoid any unwanted incidents. 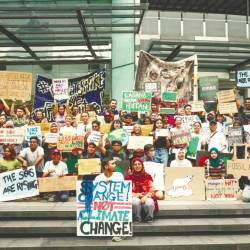 The protestors are expected to converge at the Dataran Merdeka at 2pm, where several top leaders from Umno and PAS would also be speaking. Meanwhile, over 5,000 people are already gathered at Masjid Jamek here, where Datuk Seri Najib Abdul Razak is expected to make an appearance.